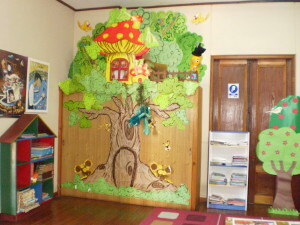 2014 marks the 20th anniversary of the establishment of a school libraries programme in Chile. When the programme was introduced, just four years after the restoration of democracy, school libraries were in a “precarious and neglected” state. Where they existed, they were, “dark, uncomfortable, very poorly equipped areas”, essentially archives which did not allow teachers or students direct access to resources. Twenty years on, and 95% of schools now have a Learning Resource Centre (Centro de Recursos para el Aprendizaje or CRA). In comparison, in 2010, only 81% of UK primary schools had a school library. I’ve been following the progress of this programme for the last ten years, since I was involved in its evaluation in 2004. 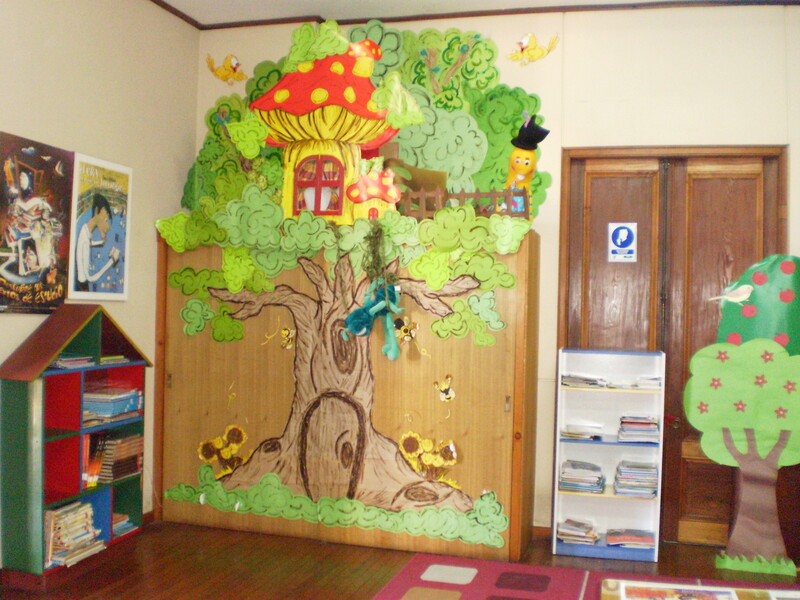 There have been substantial improvements to school library accommodation and resources in Chile, via a programme to provide both curricular resources and recreational materials, as well as improving access to the internet and other technologies. Equally important have been the focus on training for library staff through both face-to-face and distance training opportunities, and on developing programmes of information skills teaching for students. School libraries have now been incorporated into the legislative framework through Chile’s Educational Quality Agency and the system has become sufficiently well-established to allow greater responsibility to be devolved to regions. These achievements are all the more remarkable when you consider that, despite being home to renown literary figures such as Gabriel Mistral and Pablo Neruda, Chile is not a strongly bibliophilic country. According to one survey, 45% of Chilean adults read no books at all and many students will have few, if any, books at home. Chile’s education system has been widely criticised for it inequality in recent years, but its school libraries programme is one of the areas of which it can be proud. It has been supported by successive governments and is clearly valued by students. The programme’s aims go far beyond the mere provision of learning resources; it encourages independent and active learning, and supports curriculum planning, as well as building on Chile’s strong oral tradition to foster a love of reading and storytelling. All in all, it’s a remarkable achievement in twenty years. It’s work which has required considerable vision, commitment and persistence! There are still improvements to be made of course, but for their achievements to date, the work of the Bibliotecas Escolares CRA team deserves recognition far beyond Chile.